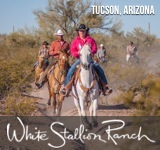 Nestled in the foothills of New Mexico’s San Mateo Mountains, the family-owned Concho Hills Guest Ranch offers a true west dude ranch vacation which includes horseback riding, ranching activities, historical tours and a whole lot more! 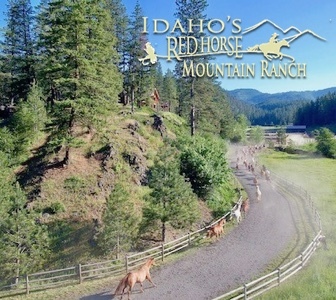 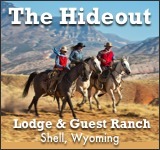 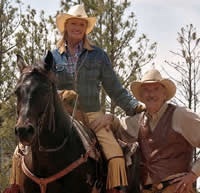 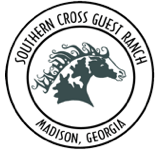 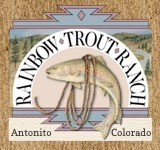 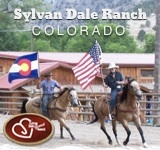 Your accommodations are all-inclusive, with newly constructed private lodging and baths, ranch-style meals around the family table, and “cowboy life” activities. 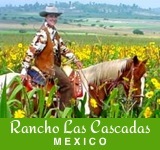 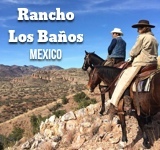 The ranch borders high desert plains, mountains, and forest terrain, so riders are able to traverse a broad array of landscapes as they explore the nearby area which was explored by Spanish Conquistadors hundreds of years ago.